Every Wednesday morning, over 200 nuns at Dolma Ling Nunnery and Institute near Dharamsala, India rise before dawn and start a special ceremony to Tara to help end the suffering all sentient beings and to aid the nuns on their own spiritual path. Called the drolchok puja [or Tara prayer] it is done on a Wednesday because this is considered an auspicious day of His Holiness the Dalai Lama. 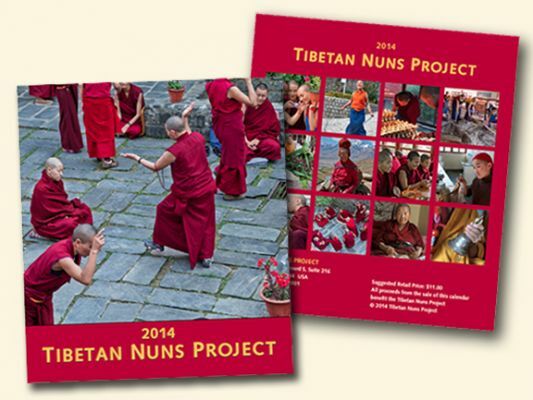 This entry was posted in Buddhist Nuns Life and tagged audio recording, Buddhist chanting, Dolma Ling Nunnery, Green Tara, Olivier Adam, Praises to the 21 Taras, prayers to Tara, puja on April 12, 2013 by Tibetan Nuns Project.